I loved photographing this grad student for her professional headshot. I was so thankful that she was able to come all the way up from Yale to meet at my favorite place, Topsmead. 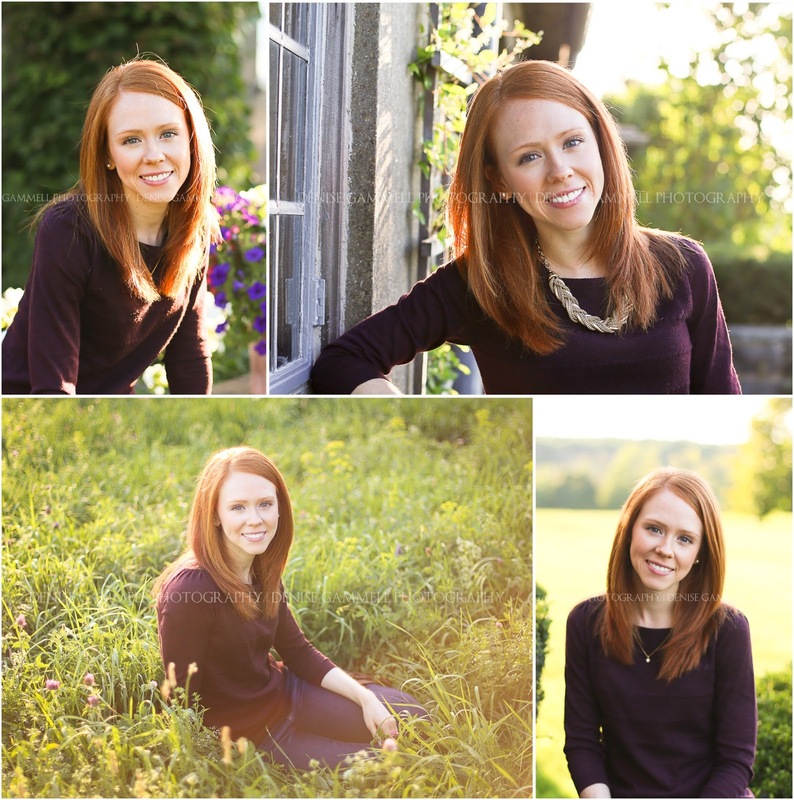 Contact me today if you are looking for a natural professional headshot that compliments your love of the outdoors.